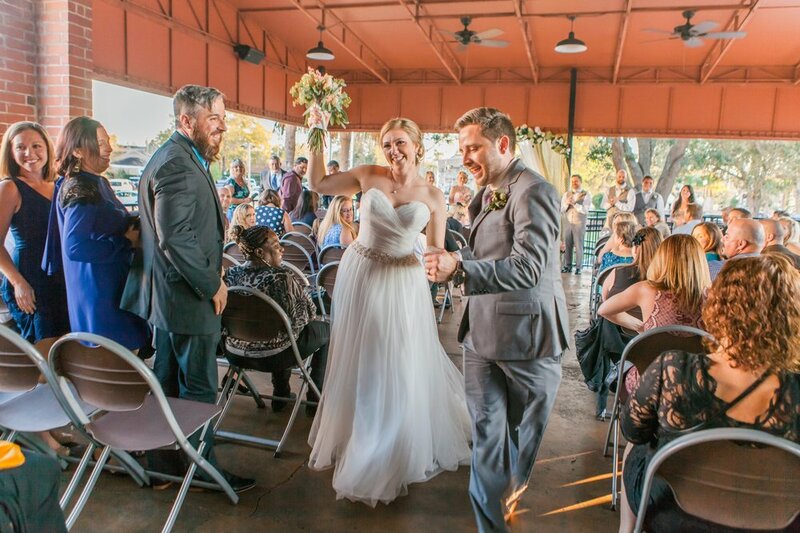 After their first date canoeing on the Wekiwa River, Michael and Megan fell in love over the course of four years dating before they realized they were ready to tie the knot! 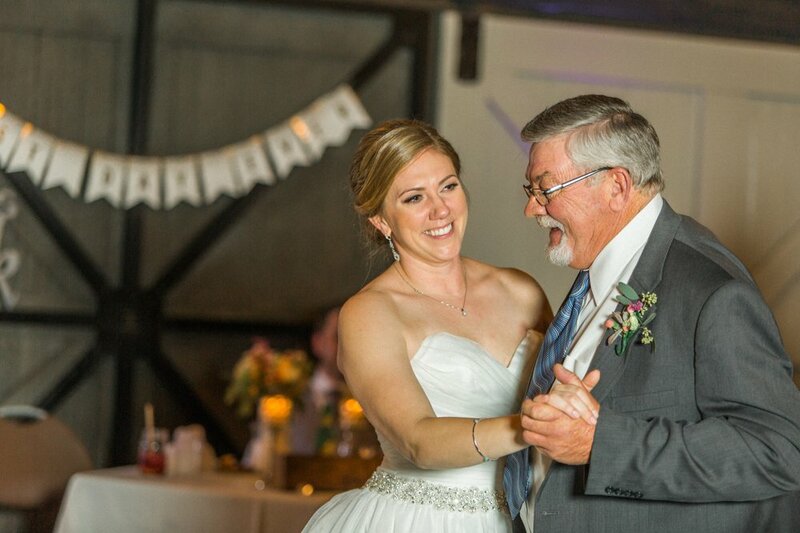 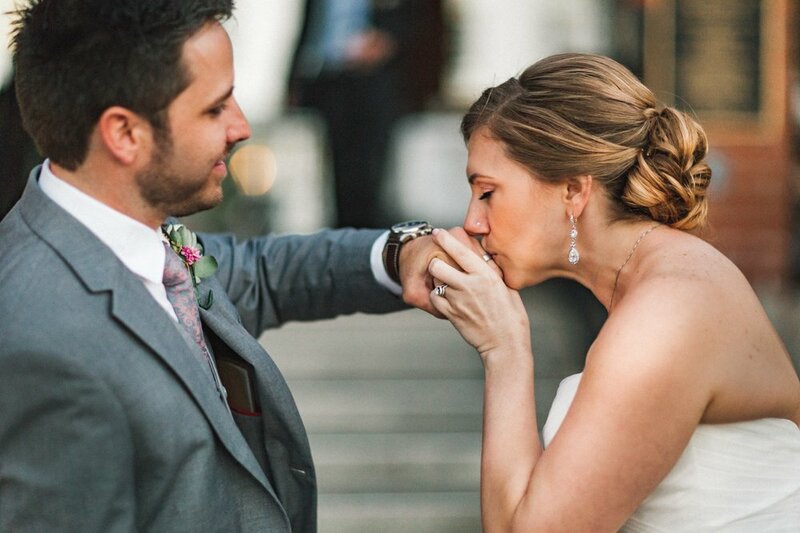 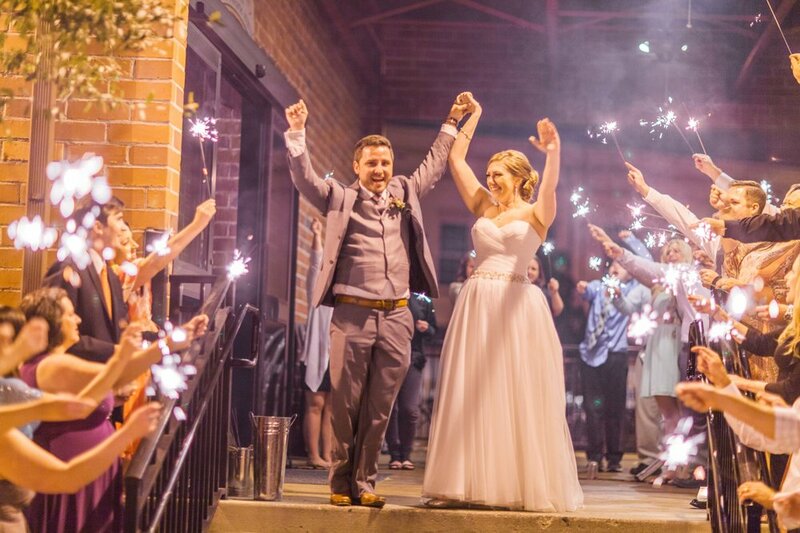 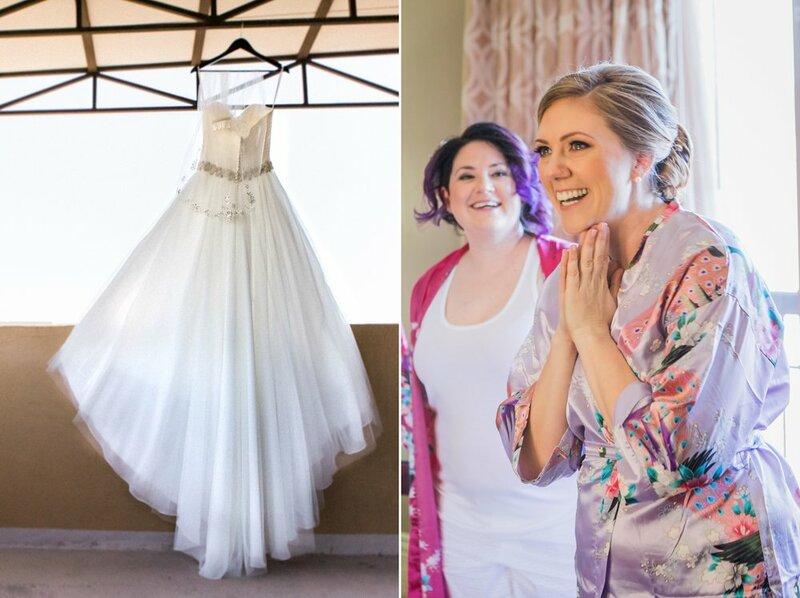 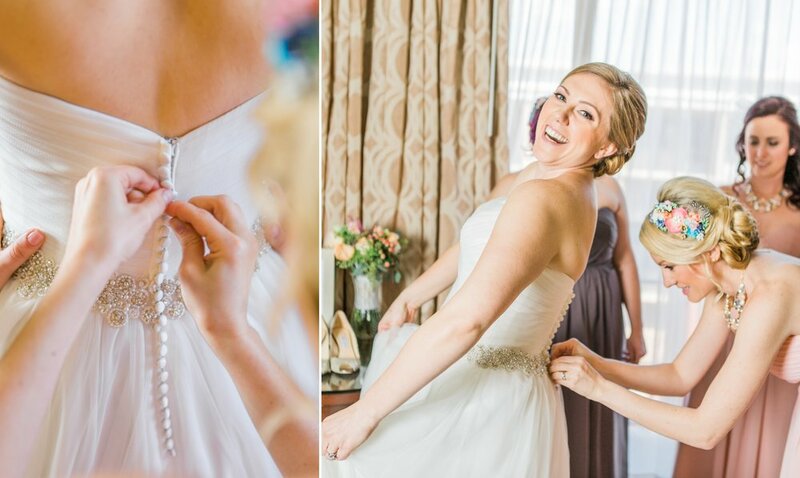 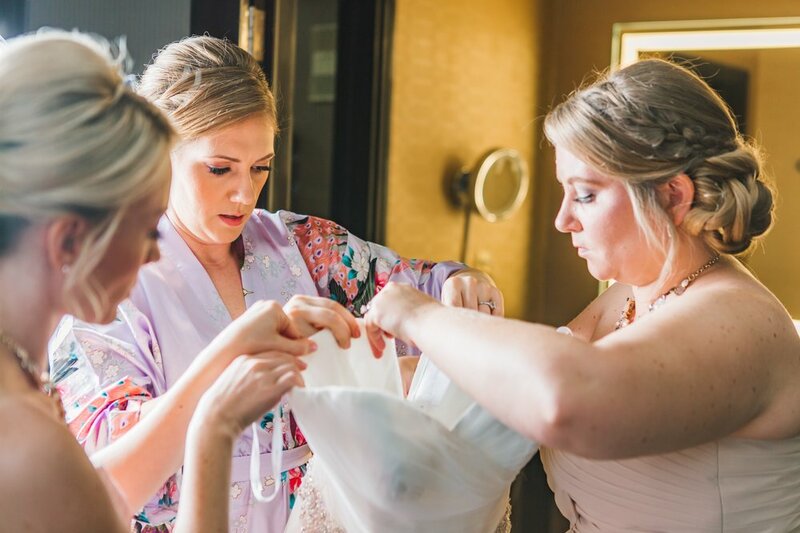 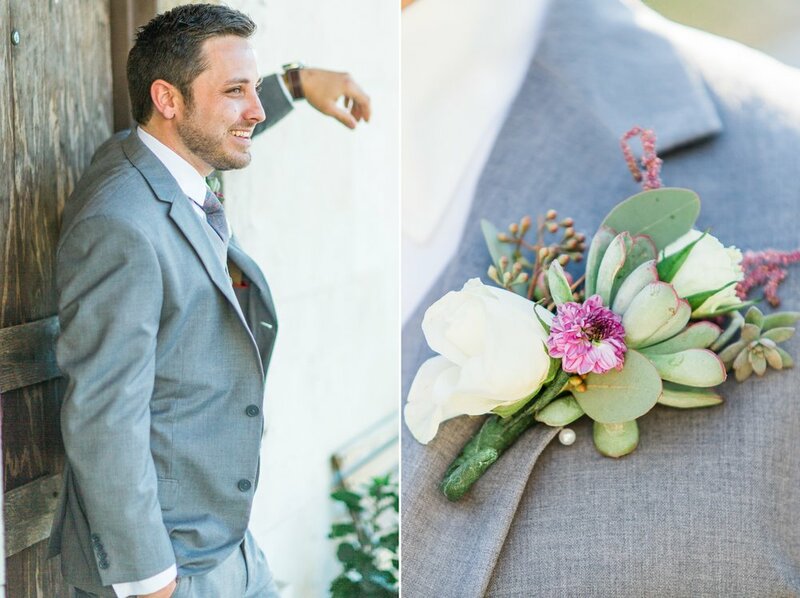 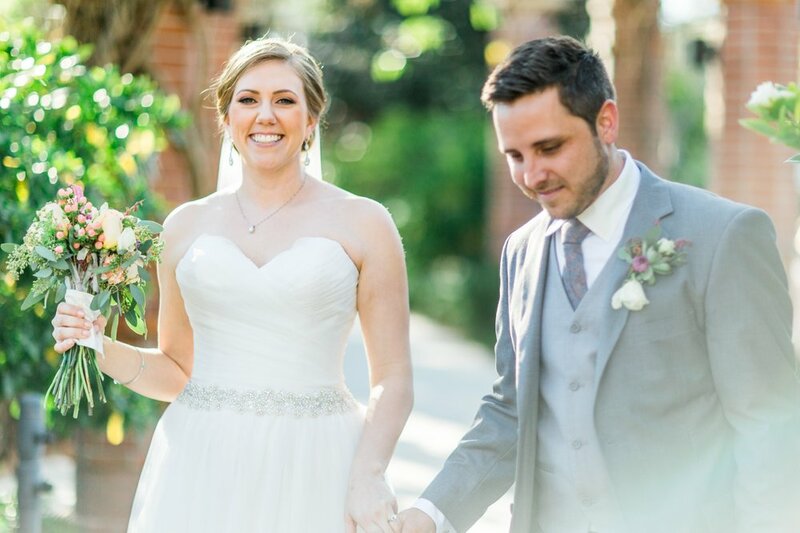 Their wedding day reflected their strong connection, and the quirky details they've bonded over as a couple. 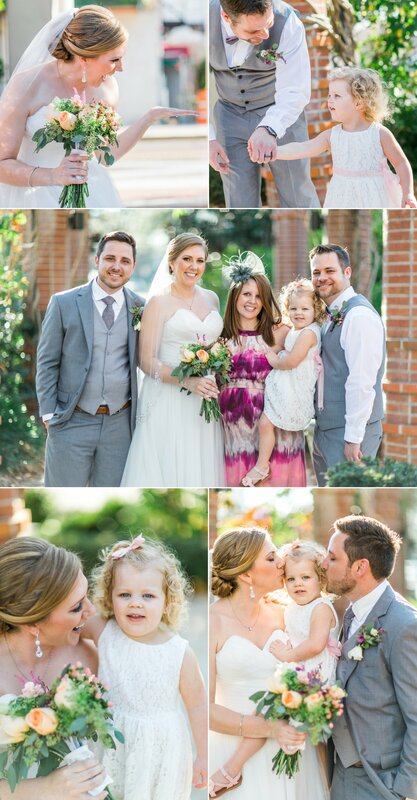 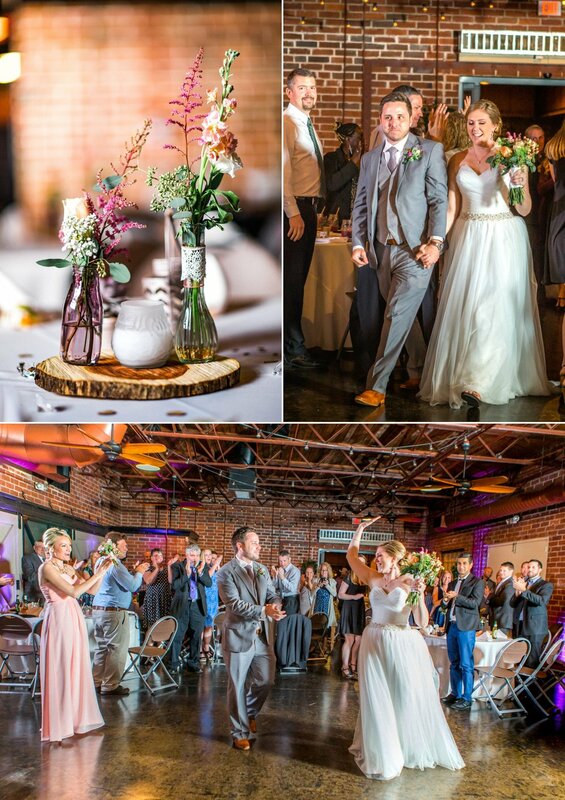 From their emotional handwritten vows, to their love of plants & bicycles, their purple theme for Orlando City Soccer, their pet turtle, the honeypot guest favors made by their friend's apiary, and the farmer's market atmosphere, this was one amazing wedding day fête! 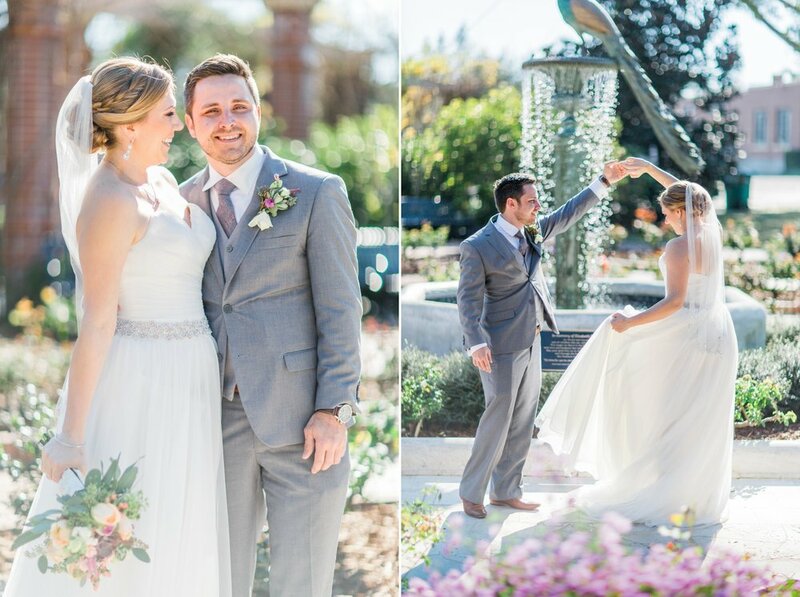 Megan is one lucky bride to find such a talented man. 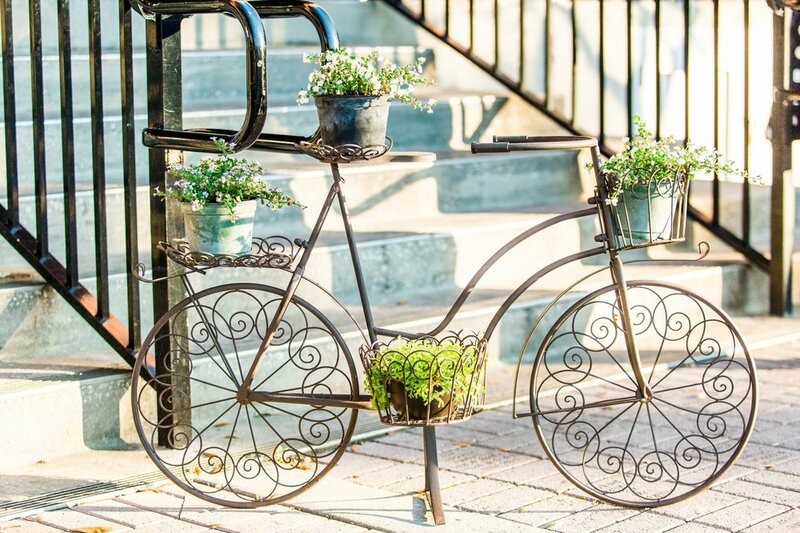 Michael not only does woodworking as a hobby, but he has a very artistic talent at it. 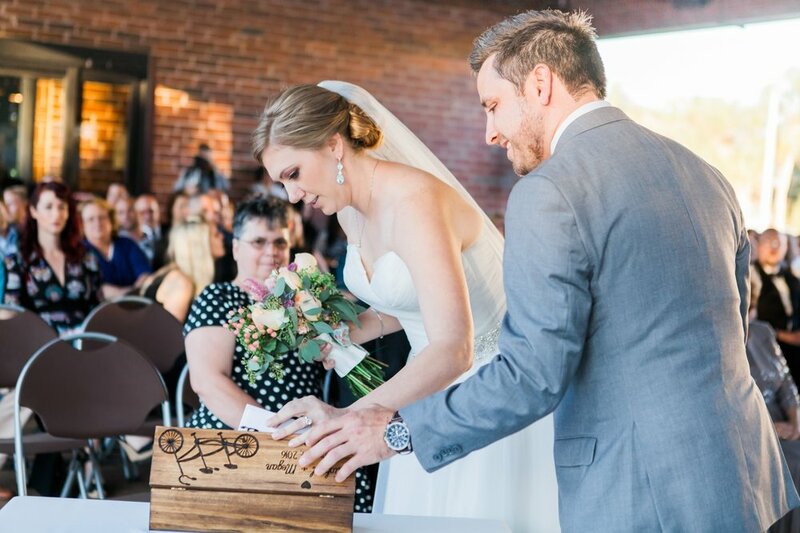 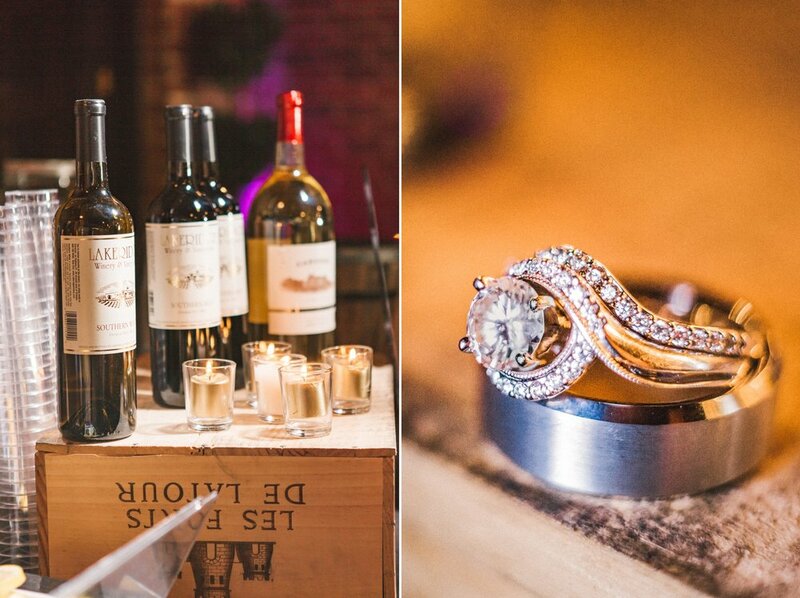 He created some sweet custom pieces for their wedding day- from their whiskey box engraved with their names, a bicycle built for two and two turtles, to a giant jenga set and a beautifully designed sign with incorporating their last name and heart shapes. 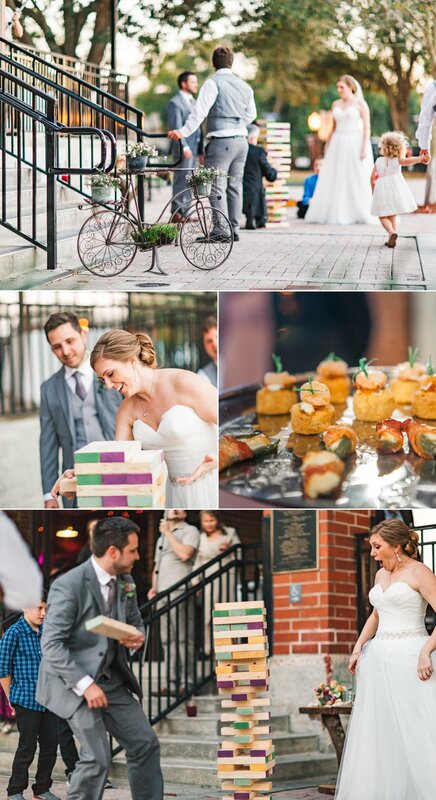 After their wedding they cycled off into the sunset on the streets of Amsterdam together.. 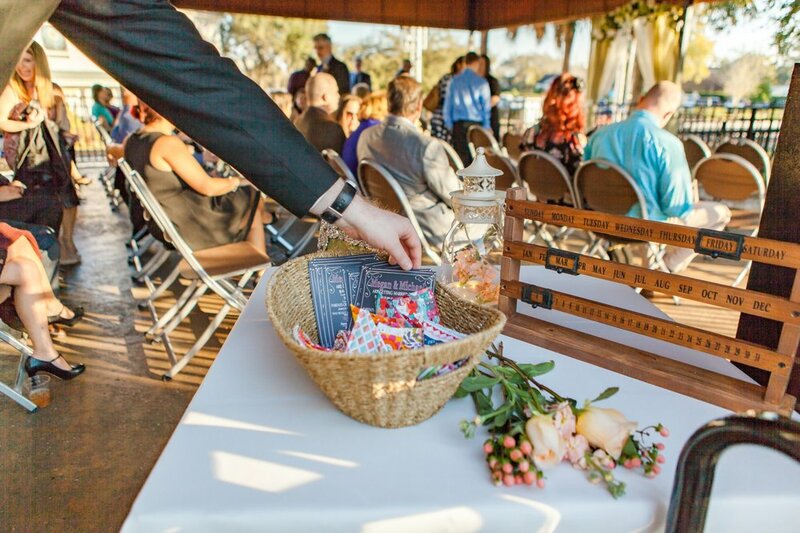 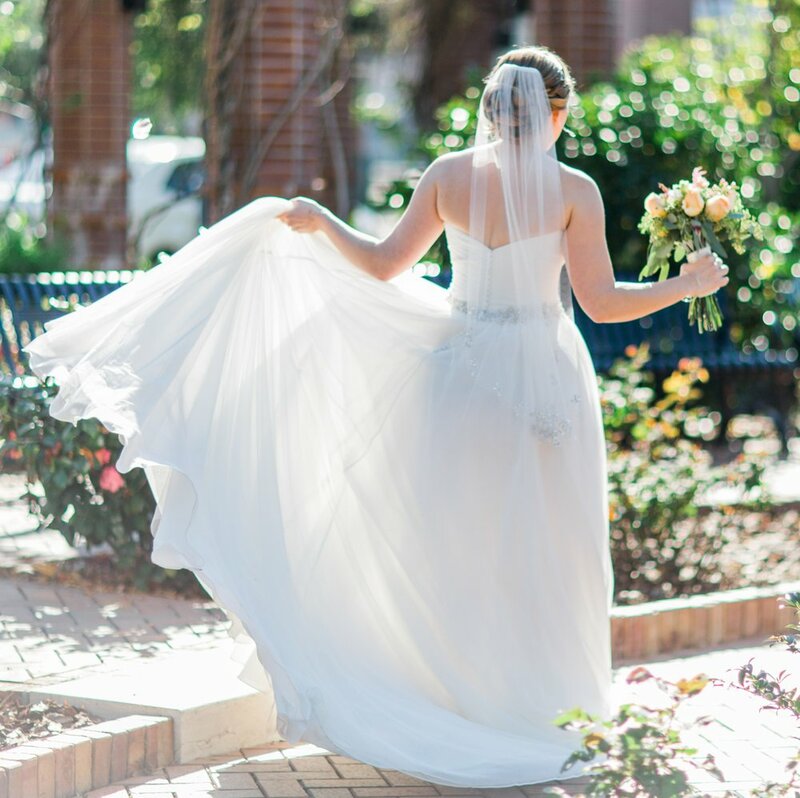 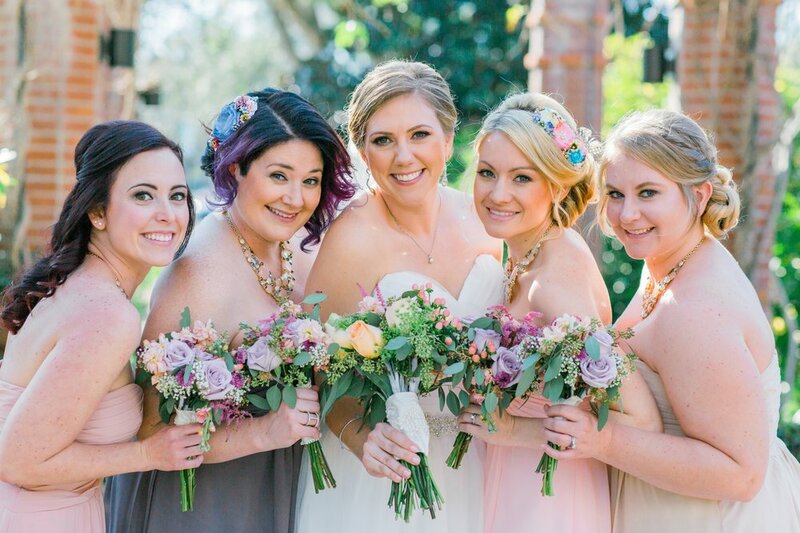 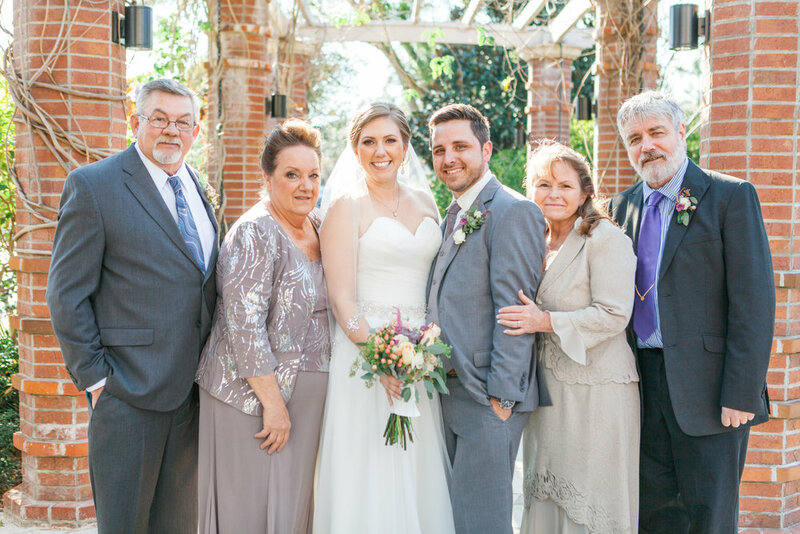 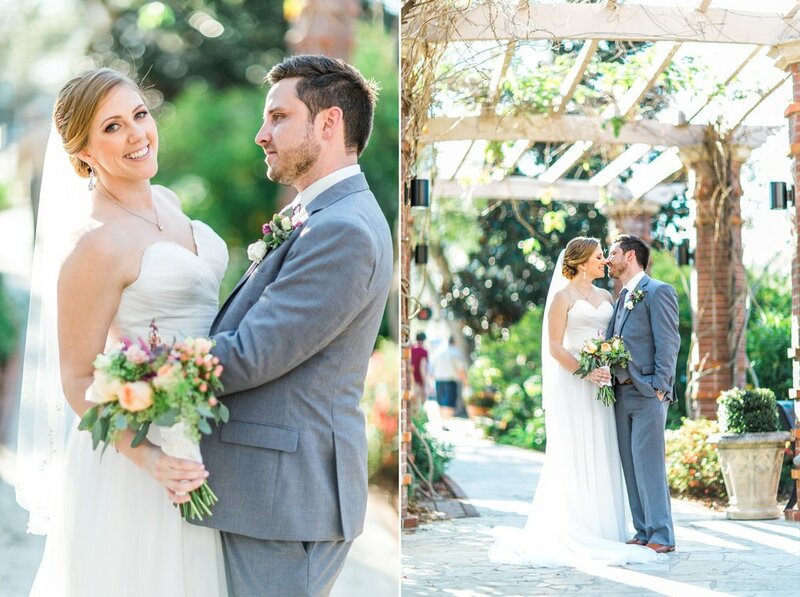 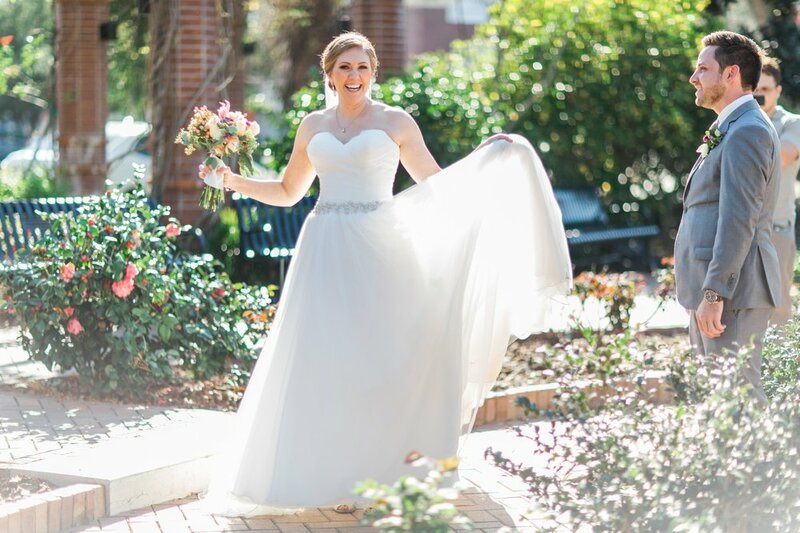 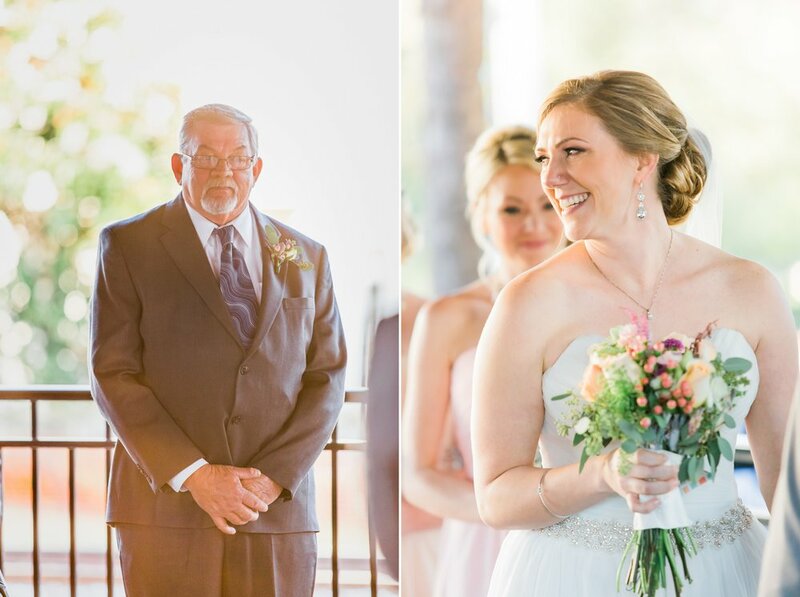 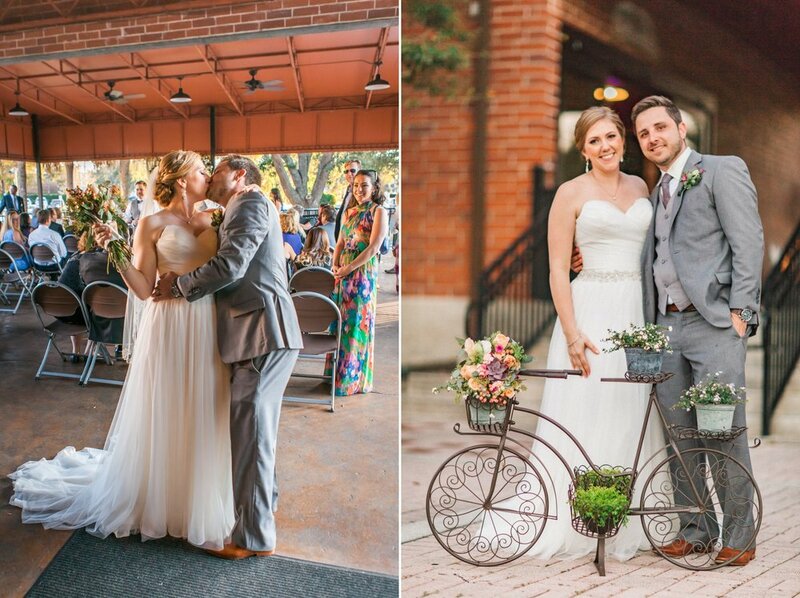 The Winter Park Farmer's market was the perfect wedding venue, and they got to add their own special moment in history to the long historical heritage of downtown Winter Park, here in Central Florida. 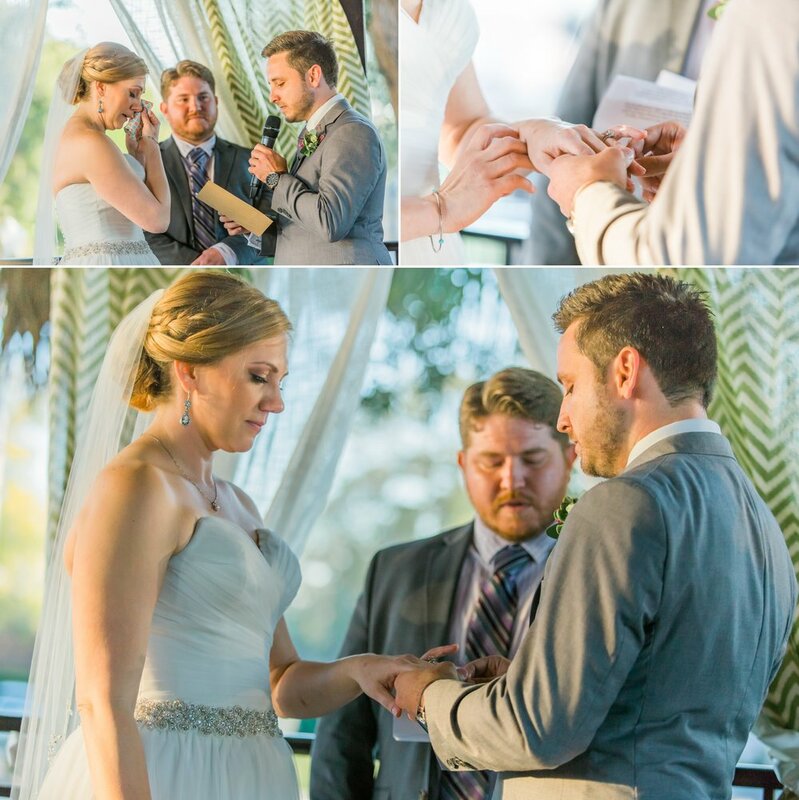 I've just received their luxe leather heirloom album and it turned out so beautifully, and I am so excited for them to have this beautiful story in book form! 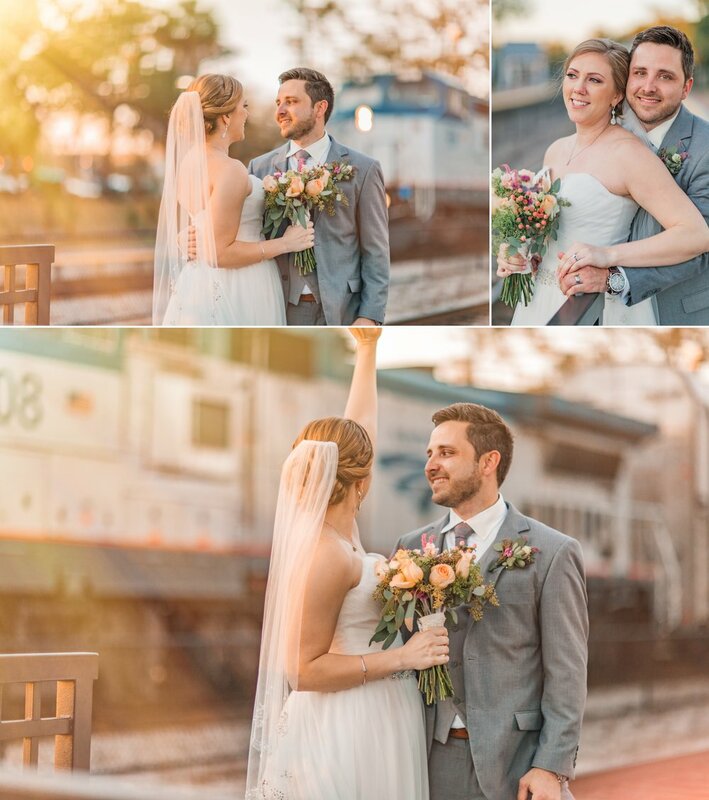 I wish these two happy travels, and a beautiful journey forward together. 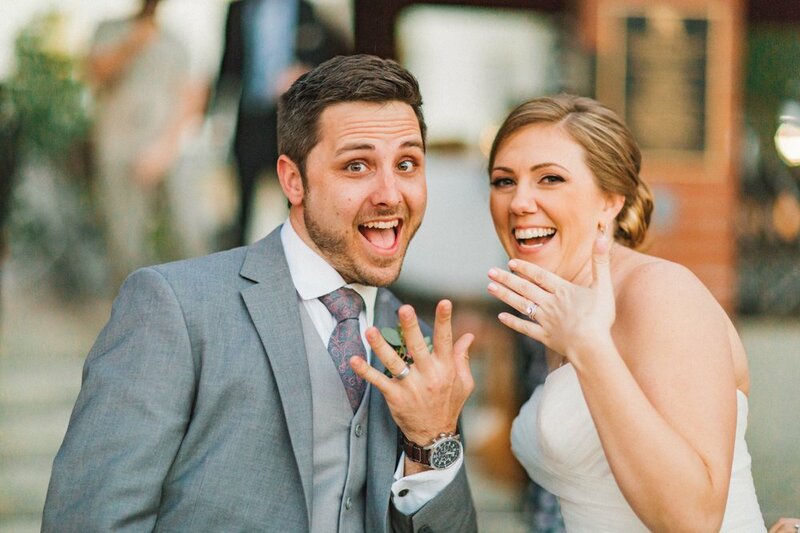 Should we do a first look on our wedding day?